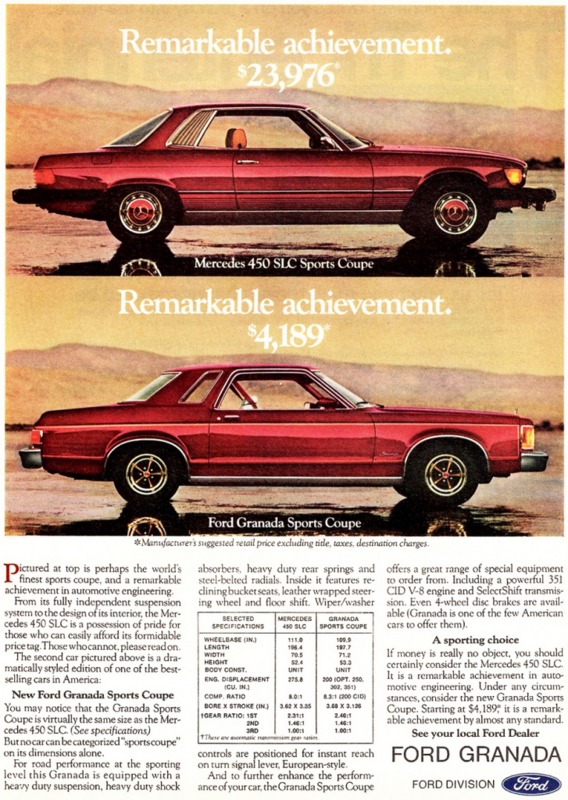 While many advertisers latched onto the Bicentennial hype surrounding our nation’s 200th birthday, automakers largely did not. 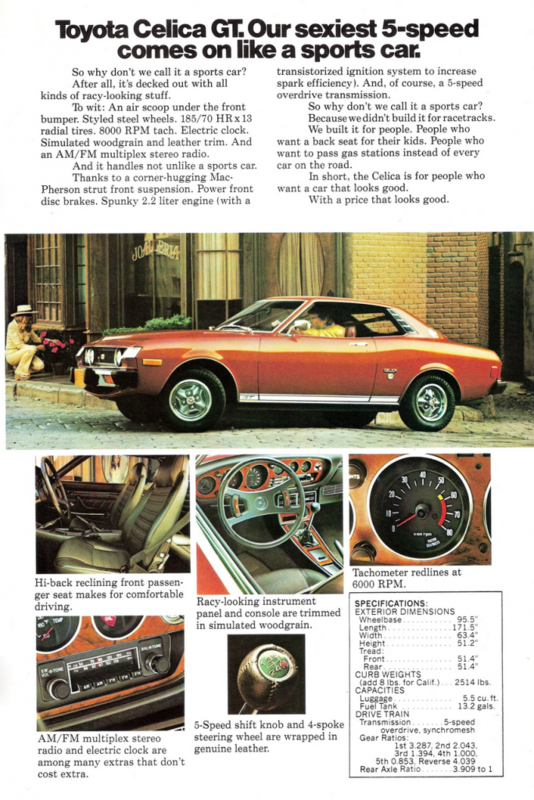 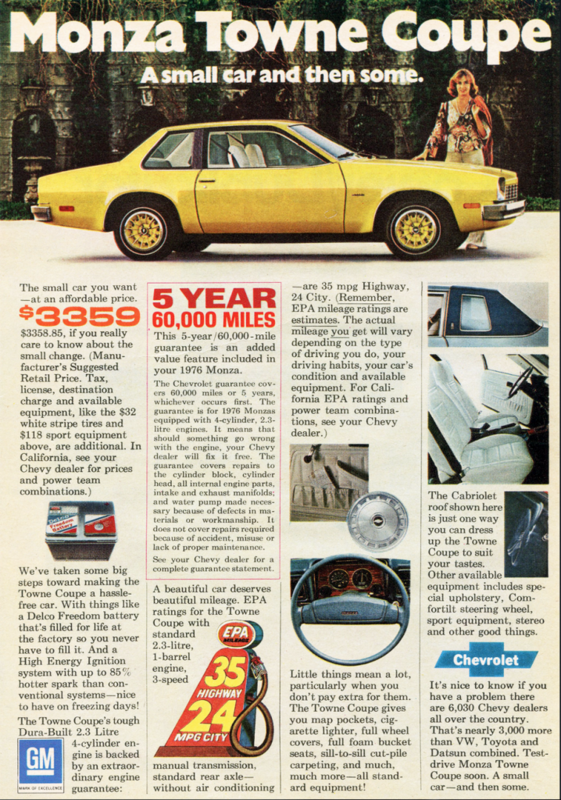 Sure, there were several red, white, and blue-themed special-edition trim packages available (mostly as 1975 models), but otherwise the automakers were largely mum on the subject. 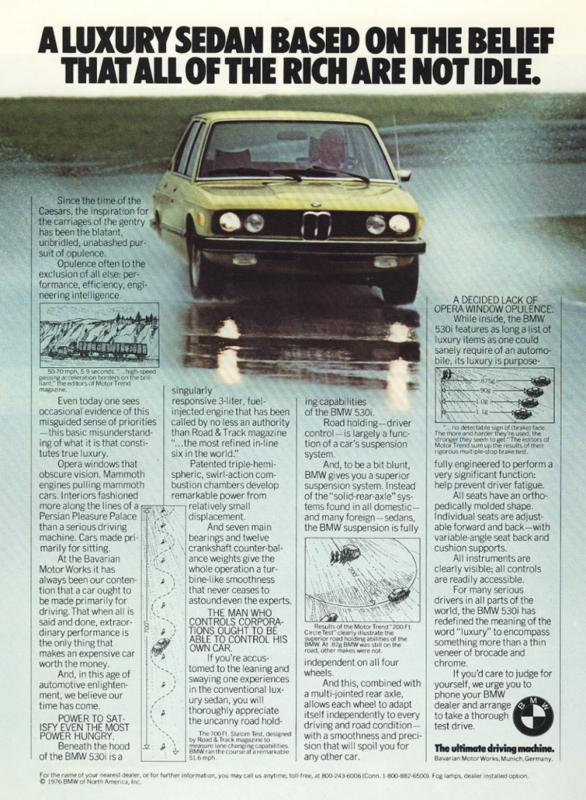 That’s not to say that there weren’t plenty of great car ads to check out, however. 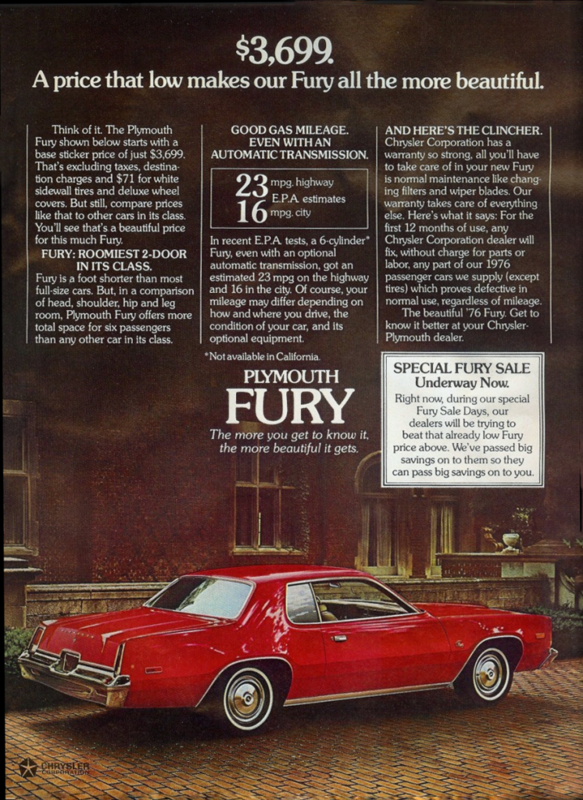 And, as is our nature, we’ve collected a sample of ten magazine ads from 1976 for you to peruse, as well as one pretty great TV sport. 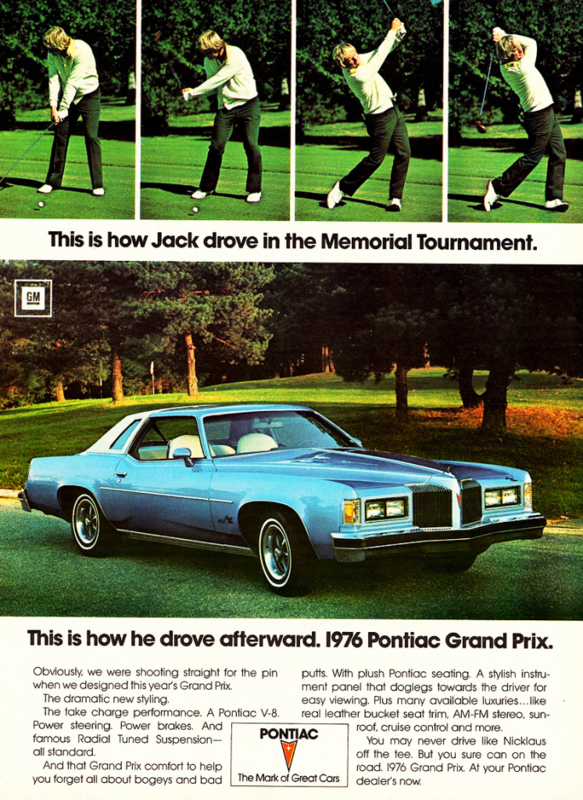 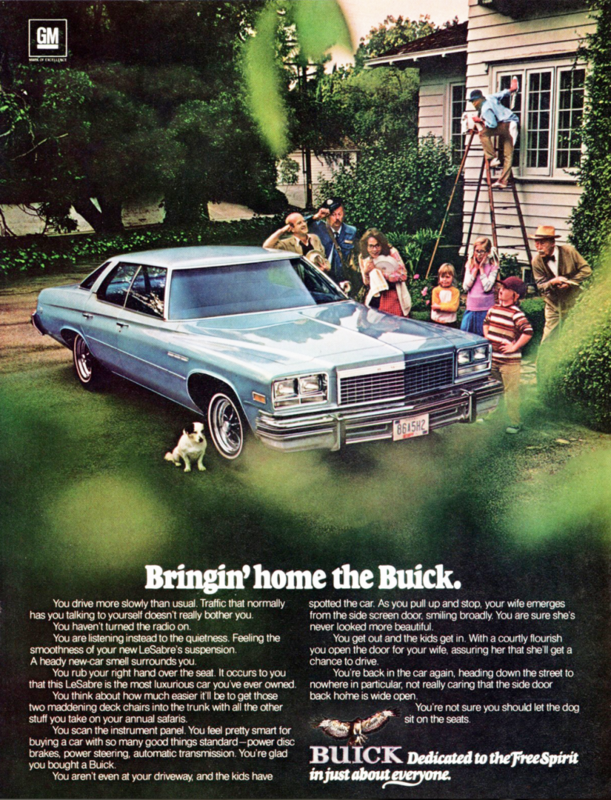 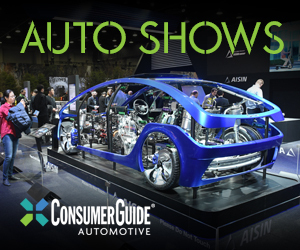 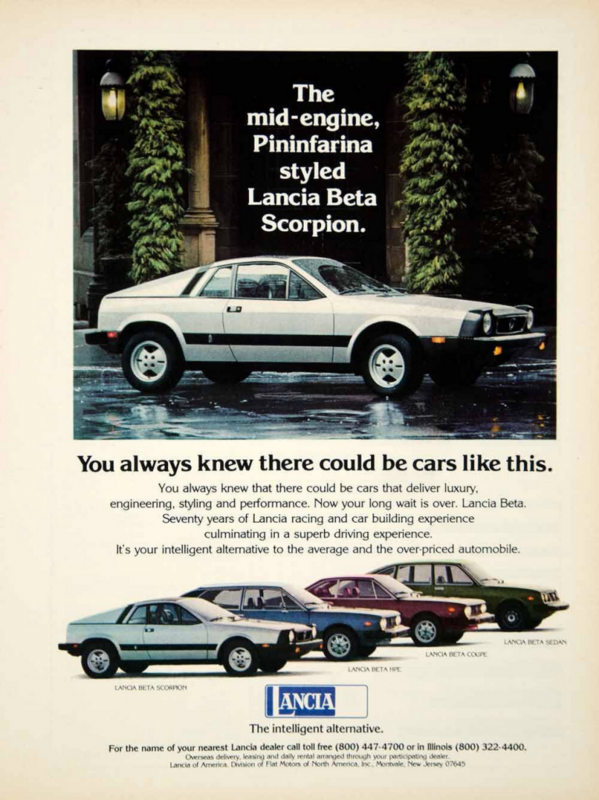 Among the ads below are a couple of favorites, including a Pontiac Grand Prix pitch featuring golf legend Jack Nicklaus, and one of the legendary Granada ads in which Ford’s popular compact is compared favorably to a Mercedes-Benz product. 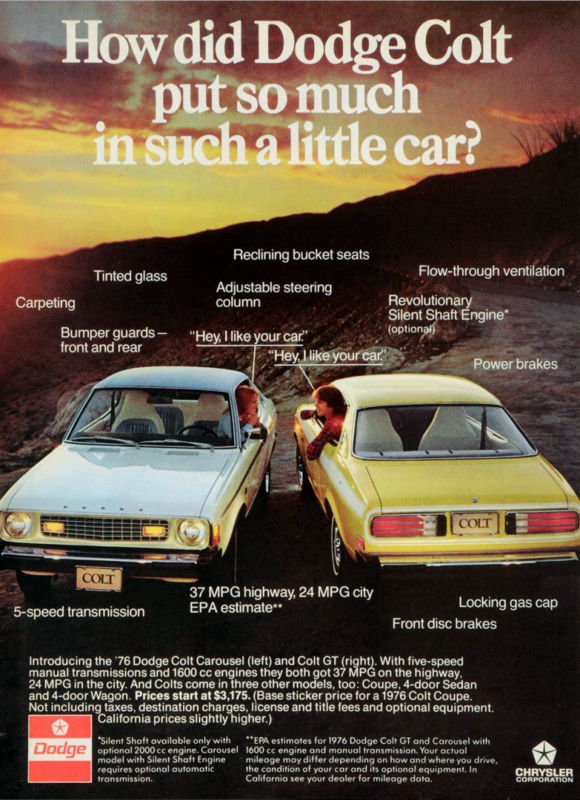 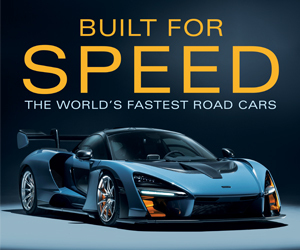 If you enjoy checking out vintage car ads, be sure to click the link just below this text. 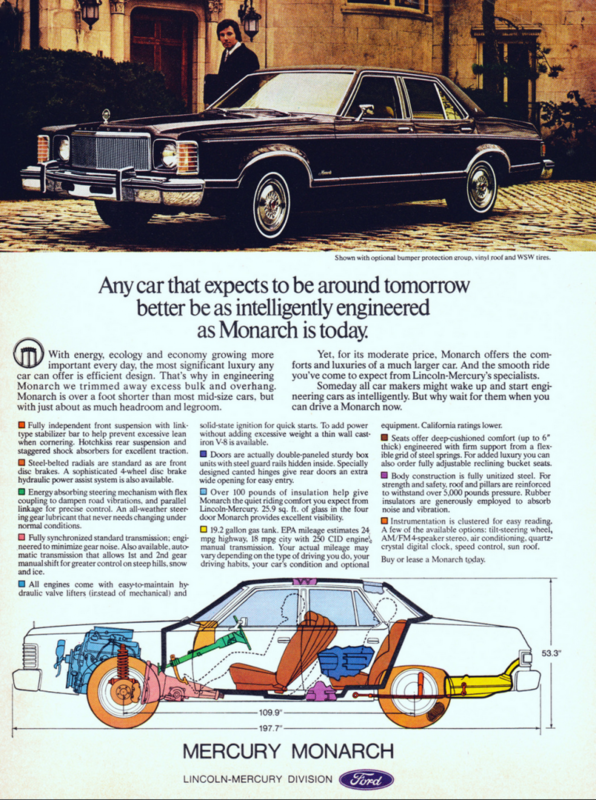 Written by: Tom Appel on August 17, 2017.on January 9, 2018.